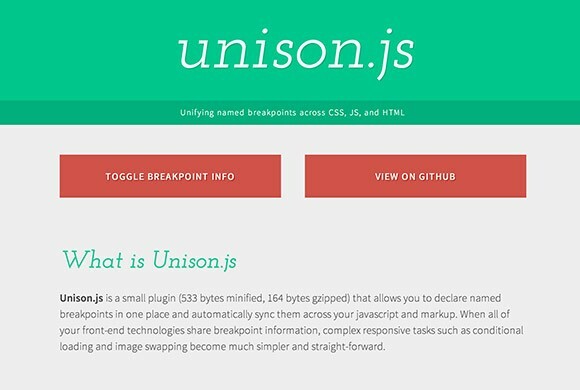 Posted on December 30, 2013 in JS effects & plugins, Code stuff and tagged responsive. This post has been viewed 1963 times. 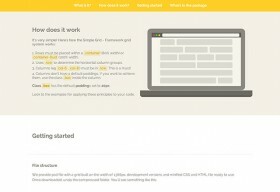 Simple Grid is an essential CSS framework providing a smart responsive grid system. 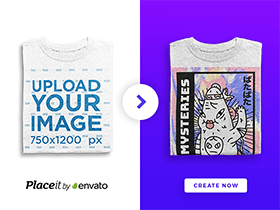 No styles, no design, just grids! By Przemek Galarowicz. 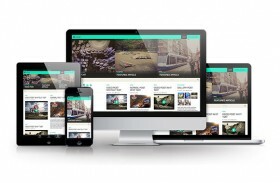 Fullby is a free responsive WordPress theme built whit Boostrap and FontAwesome. 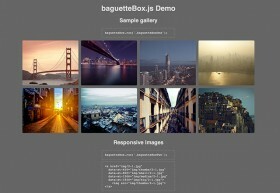 It provides a simple grid layout and it is lightweight. 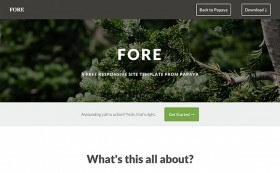 Fore is a free, responsive, pageless HTML website template created and released by Papaya.